Huawei has been one of the first three companies according to the number of devices shipped worldwide. Xiaomi and Huawei are locking their horns in India. They both are trying to be the market leader, Xiaomi is launching one after another device in India while Huawei is trying to bridge the gap with its two different brands Huawei and Honor. Xiaomi has been the number one smartphone manufacturer in India while Huawei is slowly catching up the gap and it has recently crossed Samsung in competition in India. Huawei is emerging as the second smartphone brand in India though catching Xiaomi is still a tough task for it. 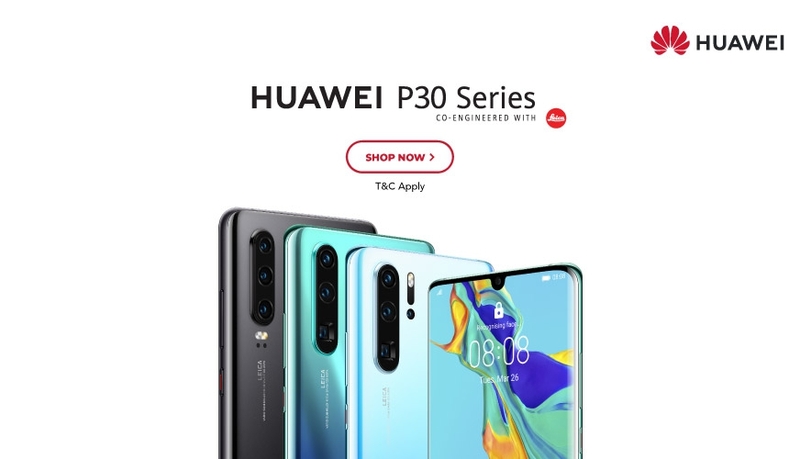 It has launched Huawei P30, P30 Pro and P30 Lite recently in India. The Pro version has a quad camera set up at the rear side while having the latest Kirin 980 SoC at the core. Moreover, the device is IP68 certified for water resistance feature. In India, the Pro version is expected to be launched with a price tag of Rs. 71990 while having 8 GB RAM and 256 GB Flash storage onboard. The Lite version is also targeting sub Rs. 40000 range, it doesn’t have the quad camera, it has a triple rear camera instead. Let us know your take about these three devices. If you want to check the specs we prefer to check the official Huawei website for launch offers.